PUBG Mobile Prime and Prime Plus Subscriptions: Should You Buy? Last week, PUBG Mobile brought Prime and Prime Plus subscriptions to its users. 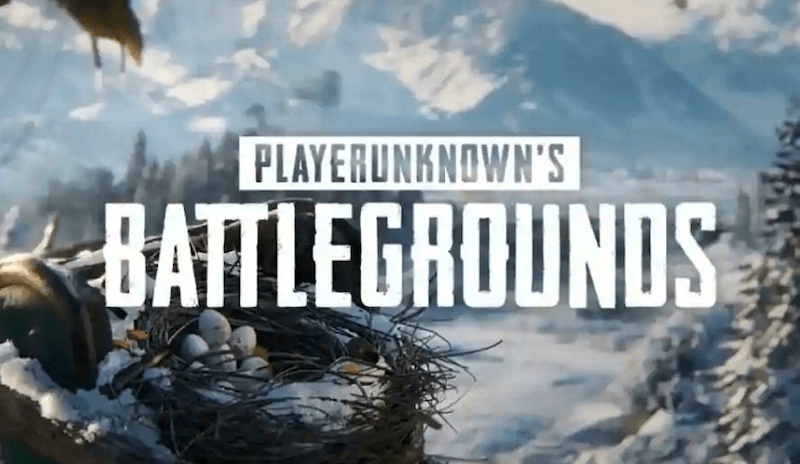 Interestingly, instead of going by the method of the console and PC counterparts of the game which offer tons of gear, crates and more, PUBG Mobile has decided to take a different approach. We decided to take an in-depth look at the PUBG Mobile Store for Android and iOS to find out what these Prime and Prime subscriptions offer and whether they are worth the price or not. Firstly about PUBG Mobile Prime. In this subscription, the gamers get 5 UC or Unknown Cash daily for a month thus totalling to 150 UC in a month. The users will also be able to buy specific items with Battle Points. However, it should be noted that these items will only be usable for a limited time like 7 or 30 days depending on the item. The cost of the PUBG Mobile Prime subscription has been set at Rs 79 for iOS and Rs 85 for Android users. The PUBG Mobile Prime Plus subscription will offer 20 UC or Unknown Cash daily to the users, thus totalling the amount of UC at 600 for the entire month. Users will also be able to buy items with BP like in the Prime subscription. Apart from the seven days or 30 days purchases, gamers will also be able to purchase permanent items as well. In addition to these, you get 10RP daily too, thus making it enough to get you two royal crates with your monthly 300RP. The gamers will also get a discount on the first classic crate that they buy each day, thus availing it for 60 UC instead of 120 UC. The Prime Plus subscription will even get you an advanced room card, 300 UC, a classic coupon and a PUBG Premium coupon. This coupon will make you eligible to get one classic crate and one PUBG premium crate. Both of these crates will come with an assortment of randomised cosmetic items. There will be discounts on different items as well. The price of the PUBG Mobile Prime Plus has been pegged at Rs 390 for the first month and Rs 850 per month on Android and Rs 799 per month on iOS. Now talking about whether or not you should be buying the PUBG Mobile Prime or Prime Plus subscription. In this regard, we would say that the only advantage that these subscriptions get you is discount on crates, skins and more. When it comes to gameplay, the subscription will bring no improvement whatsoever. Also, every item that you get in the subscription plan is a cosmetic plus in the Prime Plus plan; the cosmetics are randomised meaning it will depend on your luck what you get. There is also the argument of getting UCs to which we would say that for the first month the deal is priced at an absolute steal which gets you UCs worth Rs 1,219. However, from the second month onwards, the Rs 850 subscription fee seems quite a lot also, if you don’t log in and play PUBG any single day of the month you will miss out on the benefits of that day. If looking good is a priority for you in PUBG, even then there is little reason to justify the price of the subscription. Given the cost of the skins like the one-star chef or the racer for 900UC make it tough for us to talk about the merits of the PUBG Mobile subscriptions. These issues could be kept aside if the game brings BP to UC conversion as it is easy to collect BP while playing the game. Although a feature which converts 5000 BP to 500 UC was tested on a few servers, it hasn’t yet made its entry to the game in entirety. We would suggest that until and unless you are someone who logs in daily to play PUBG Mobile and you want to show off the best cosmetics then you can decide to go ahead with the first month of the Prime Plus subscription. However, after that, it would be tough to justify the price tag of Rs 850 per month for this subscription. Also noting that the BP to UC conversion when it makes its way into the game, will render these subscriptions of very little value.